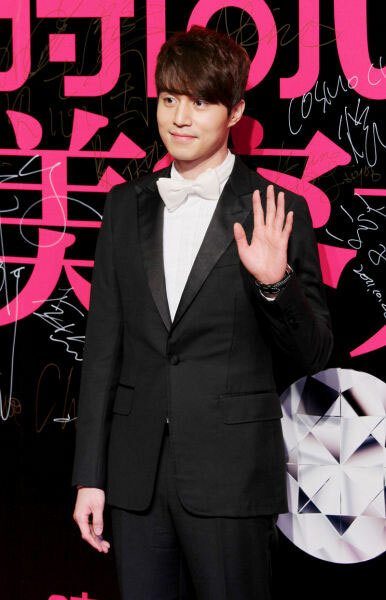 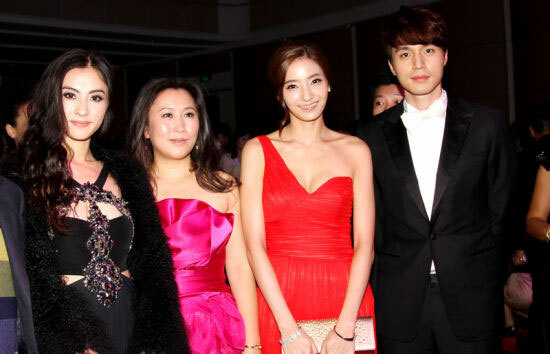 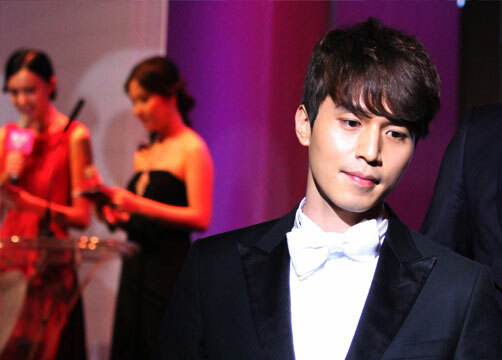 Lee Dong Wook has been known by Chinese viewers through his work in “My Girl.” His recent trip to Shanghai was the first time he appeared before the Chinese media. 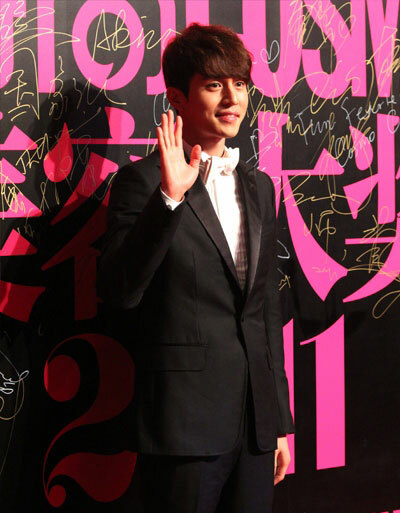 The image of Lee Dong Wook who is handsome and refined has even made him to be the most popular celebrity on the red carpet, causing the screams of fans. 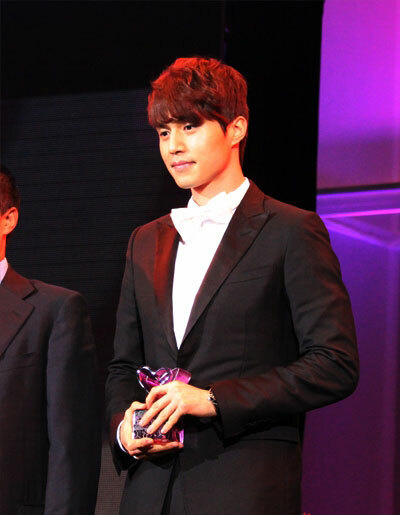 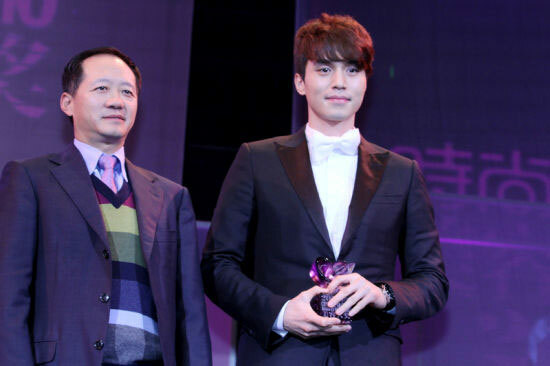 When he was accepting the award, Lee Dong Wook said that it’s his first visit to China, he was feeling good, and also hope to have more opportunities to come to China in future to meet with his fans who love him so much.